"We'd like you to manage the team now." That's about as much introduction - and training - as many of us get before our first day managing. Often preceded only by, "You're a great programmer and you've got some people skills." But while programming cred and facility with people are helpful qualifications, what do you really need to know to manage well? What makes a manager great? What are the qualities that meld teams and deliver great software? Those are among the questions that led Ron Lichty and his co-author Mickey W. Mantle to write "Managing the Unmanageable: Rules, Tools, and Insights for Managing Software People and Teams" (Addison-Wesley). In this interactive session, Ron will examine the great managers each of us has experienced, and the qualities, skills, finesse and gifts of greatness that made them stand out. He'll talk about "the rest of the job": managing up, managing out, and other aspects of being a seasoned manager that reports mostly don't see. And you'll take away a few best practices that take most managers years to discover. 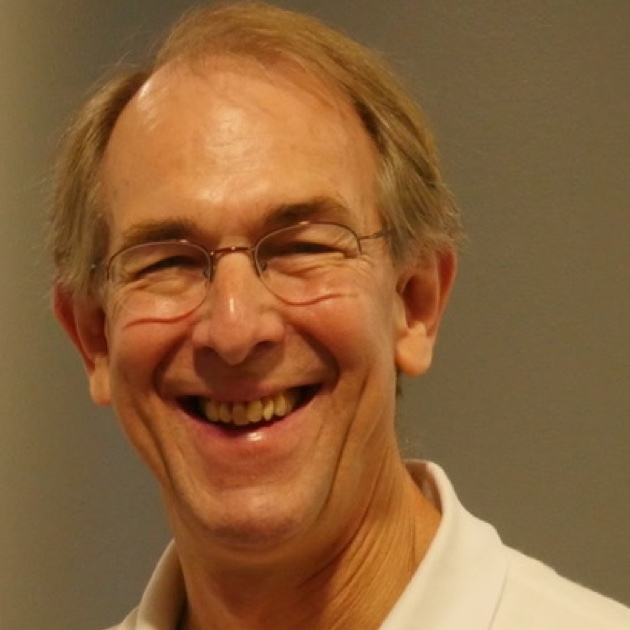 Ron Lichty has been managing software development and product organizations for over 25 years, almost all of those spent untangling the knots in software development and transforming chaos to clarity, the last 19 of those in the era of Agile. Originally a programmer, he earned several patents and wrote two popular programming books before being hired into his first management role by Apple Computer, which nurtured his managerial growth in both development and product management roles. For the last six years principal and owner of Ron Lichty Consulting, Inc. (www.RonLichty.com), he has trained teams and executives in agile, coached business and product and engineering leaders, and on occasion taken on interim VP engineering roles. In his continued search for effective best practices, Ron co-authors the periodic Study of Product Team Performance (http://www.ronlichty.com/study.html). Ron's most recent book is Managing the Unmanageable: Rules, Tools, and Insights for Managing Software People and Teams - http://www.ManagingTheUnmanageable.net - published by Addison Wesley, and compared by reviewers to software development classics, The Mythical Man-Month and Peopleware. He co-chairs the Silicon Valley Engineering Leadership Community. Copyright © 2019 SFELC. All Rights Reserved.